Adventure Dolphin is set to run two pool courses this Autumn. 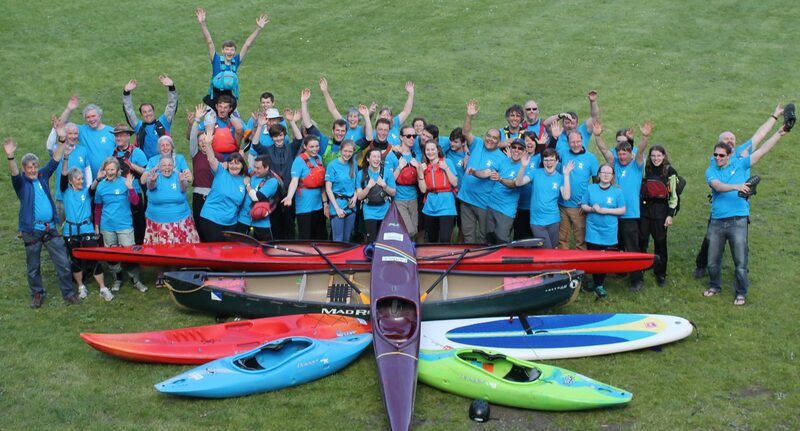 “Introduction to Kayaking” and “Kayak Rolling” start on 14th September at The Oratory Preparatory School Swimming Pool, Goring Heath, in Oxfordshire. The first course will run for six weeks: Friday 14th, 21st & 29th September, 5th, 12th & 19th October, while the second, four week course is on Friday 2nd, 9th, 16th & 23rd November. 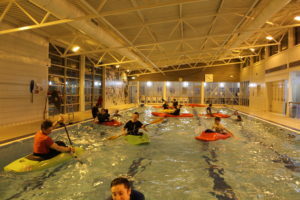 Through the guidance of our coaches you will be given the opportunity to learn how to roll or develop your existing rolling skills in our pool kayaks.